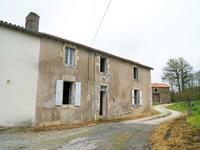 Ancient farmhouse for renovation with barn and outbuildings, 10 acres of land with small lake. Enough for a horse or a smallholding. House and outbuildings in a small hamlet just outside of La Chapelle Thireuil. Here there is . . .
Great location with bags of potential. There's no through traffic so very peaceful and the . . . 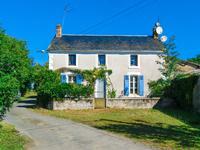 In a small hamlet this property is just 2kms from La Chapelle Thireuil, a lovely village with . 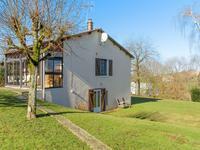 . .
With far reaching views, this property is on a small lane within easy walking distance to a . . . 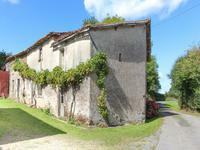 This modern and well maintained property would be suitable as either a holiday home or a . . . 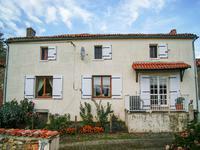 Situated on the edge of a village on the Deux-Sèvres/Vendée border this well maintained . . . 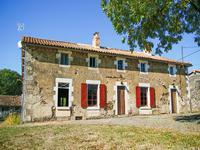 Situated at the top of a hill just outside the village, this renovated farmhouse combines . 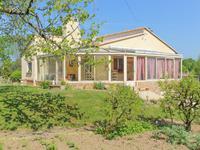 . .
Grand four bedroom detached house with various outbuildings including a heated indoor pool. Great business potential. 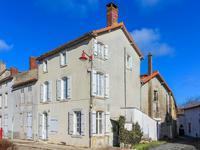 Located on the edge of a quiet village close to the Deux-Sèvres/Vendée border this impressive . . . In addition to the main house and gardens, the property also includes a row of three cottages . . . 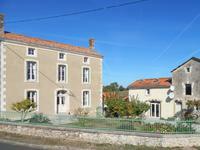 Partly renovated 3 bed farmhouse, with fields and outbuildings in quiet hamlet. 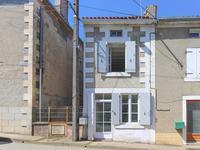 Just over 2kms from La Chapelle Thireuil this property is well positioned for local . 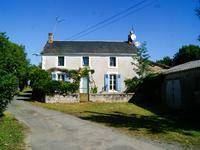 . .
Renovated house in the heart of a peaceful village with large garden to the rear. This pretty terraced house in the middle of the village would make the perfect 'lock up and . . .